10 Adventures You Can Only Have in the U.S.
America is big. Very big. It’s big even before you account for its snowy Alaskan and tropical Hawaiian outposts. The sunny surf beaches along California give way to dusty deserts, snow-capped peaks and endless forests that reach across to the gritty East Coast cities of New York and Boston. There are distinctly American adventures to be had in all four corners of this vast land. So whether you're a local or a first-time visitor, check out these 10 adventures you can only have in the United States. 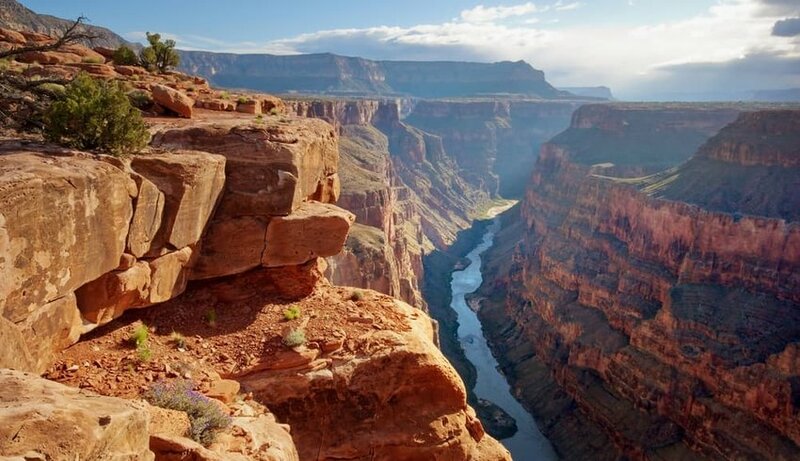 Okay, so it’s not exactly off the beaten track, but there’s nowhere on earth where Mother Nature can be seen at its most dramatic than the Grand Canyon. The cavernous behemoth, which stretches 18 miles across and over a mile deep, is impressive to say the least. Don’t just gawp at its beauty though. Circle overhead by helicopter, paddle along the Colorado River or pretend you're John Wayne while you gallop along the rim on horseback. Let’s get real. While the Florida Everglades teem with wildlife, there’s one beast that draws most people to the grassy mangroves. 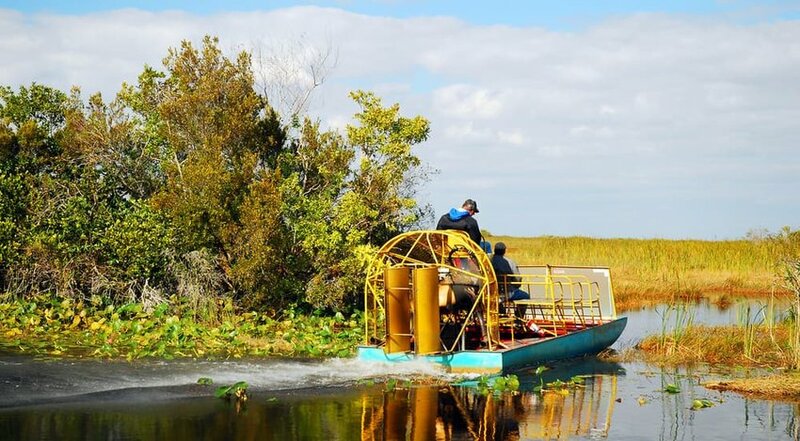 Is there anything more adrenaline-inducing than hurtling along the waterways perched atop an airboat in search of gators? Probably not. We’ve only got one piece of advice for you: don’t fall in. Hawaii is the birthplace of surfing. Even Captain Cook caught a glimpse of the locals hitting up the waves when he arrived in the late 18th century. For surfers, the consistent swells on the remote island are a mecca, something to do at least once in a lifetime. Don’t worry if you don’t know how, as there are plenty of schools who’ll teach you to pop up. Trying to pronounce “surf’s up” in the local lingo might be a bit trickier: “E he’enalu kakou”. 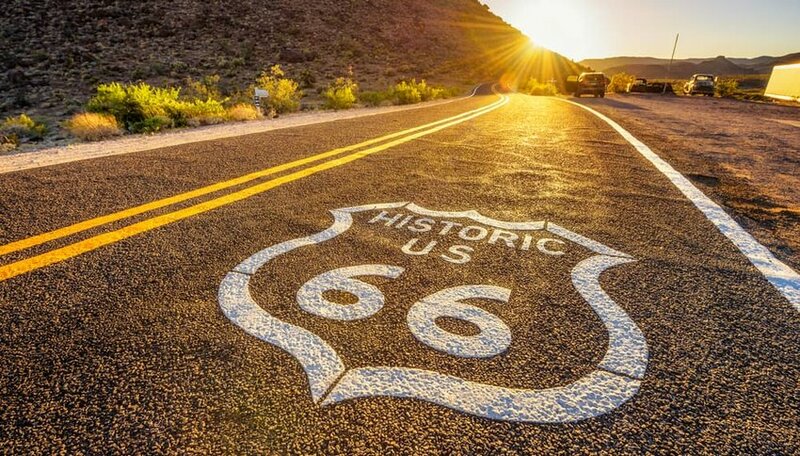 There is nothing more American than driving the world’s most iconic road. Finished in the 1920s, it was used during the Dust Bowl when a surge of people migrated out West. Though it’s no longer the national highway, this almost 2,500-mile road which stretches from Chicago to Los Angeles will always serve as a reminder of America’s size. Stop at classic roadside diners and catch a glimpse of kitsch attractions en route. Best done from the back of an 100% American open-top muscle car. There’s something incredibly humbling about watching these mighty beasts going about their day. 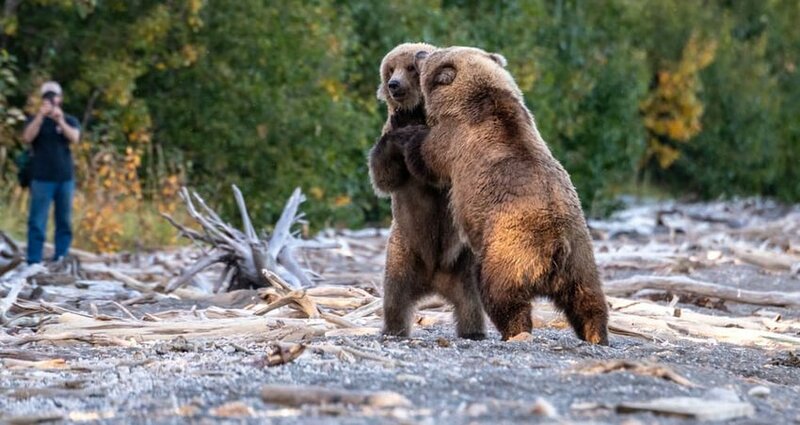 In Alaska's Katmai National Park, there are more than 2,200 bears lumbering around – fishing for food, play-fighting and lounging around by the river. While they may look cuddly, you’re best off leaving your selfie stick at home. There’s nothing new about ranch holidays. City folk have been heading off on horseback riding adventures for more than a century. 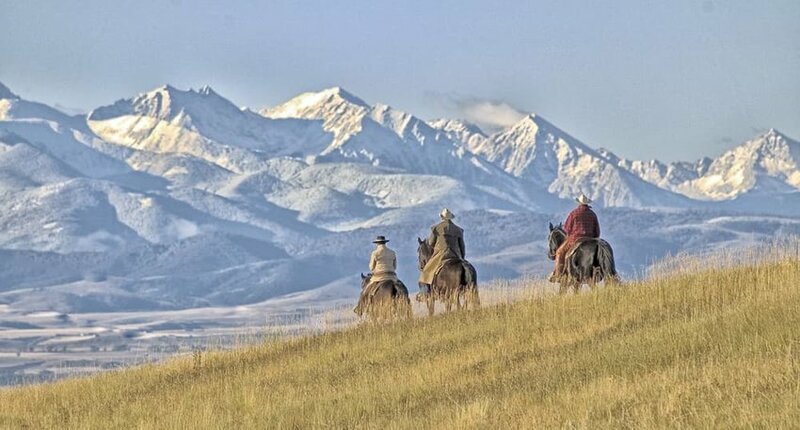 Get your spurs on and saddle up to go galloping through one of the country’s many cattle ranches. It doesn’t matter if you don't have any experience; many of the ranches teach horseback riding skills. Kick back at the end of the day with a hearty homecooked ranch meal and a couple of well-deserved cold ones. 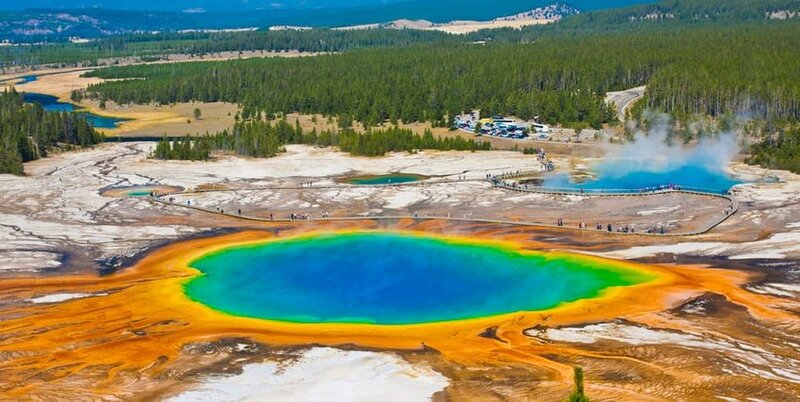 Yellowstone National Park is the world’s first national park, and it sure packs a punch. While it’s possible to get a taste in a day, you can’t beat camping in the great wilderness. Hop on one of the group adventure tours and you could be tracking wolves, spotting bison and gawping at magnificent moose, as well as getting up close to some of the old favorites like the geysers. Oh, there are stars too. Like you’ve never seen them. 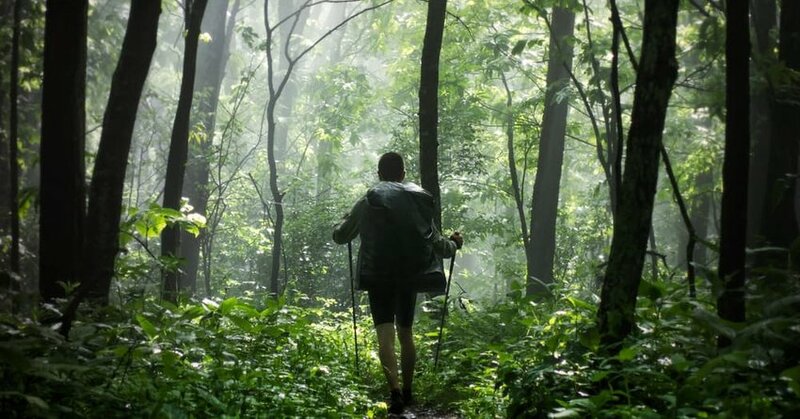 Not many of us have got the time nor the stamina to take on the 2,160-mile Appalachian Trail which stretches from Georgia to the furthest reaches of Maine. If you do, you’ll join the few to have taken on the world’s longest marked trail. If you don’t, fear not. There are some magnificent legs which can take from a few hours to a few days staying in mountain cabins. A sturdy pair of walking boots is a must. 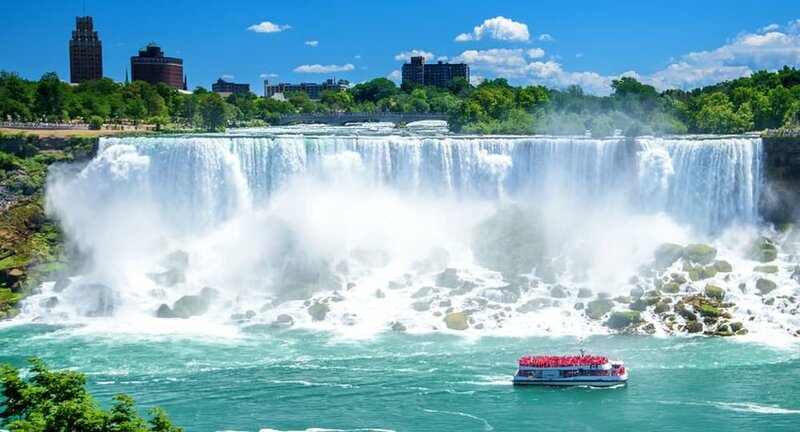 You quickly realize why Niagara Falls is one of the world’s most visited natural wonders. Grab yourself a ticket, don that plastic poncho, hop on board one of the boats and get so close to this towering waterfall that you can feel the spray on your face. Waterproof phone covers and selfie sticks are mandatory. There are few things more American than riding a Harley chopper down along the scenic California Highway 1 from San Francisco to Los Angeles. 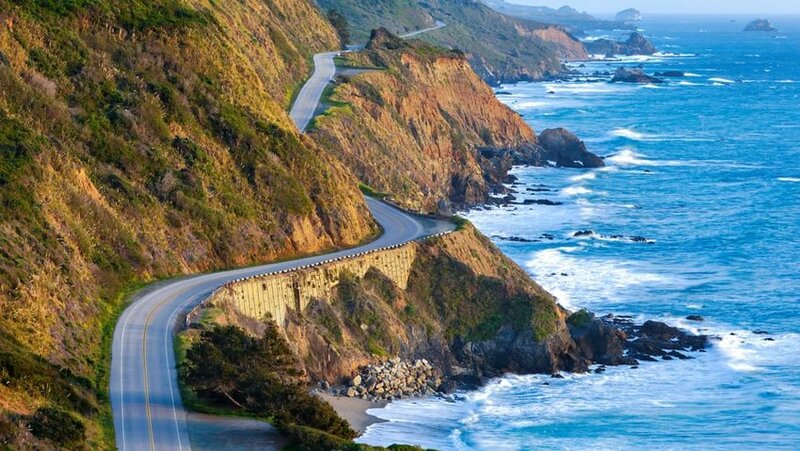 Don’t make any detours from the Big Sur Highway, an almost 100-mile stretch of spectacular road that hugs the rocky coastline between San Simeon and Carmel. Stop en route to spot migrating whales and snap some seriously Instagramable-worthy photos of the ocean-lapped bays.